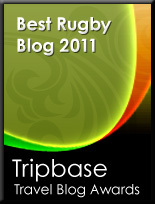 TOTAL FLANKER...a rugby blog: Off the scale? Claims this week that steroid abuse is "off-the-scale" in Welsh grassroots and semi-professional rugby seem a tad sensationalist. 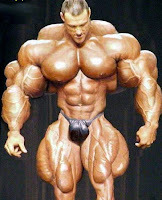 UK Anti-Doping figures reveal that 10 of the 16 rugby union players banned from the sport across the UK are from Wales. That’s 10 out of around 50,000 players registered in Wales - 0.02%.